The place to sign up for equipment that the anthropology department lends to students and faculty. You MUST sign up on this calendar before you can check anything out, even if you are a faculty member! If you are an undergraduate, you must be taking an anthropology class. Guidelines for students on preparing papers, including how to organize your essay, write the introduction, format your bibliography, and avoid plagiarism. 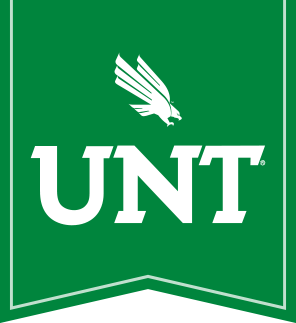 A listing of print and electronic resources, related to the field of anthropology, that are available at the University of North Texas Libraries. This useful site is maintained by librarian Beth Avery. Information about the email list sponsored by the UNT anthropology department. Links to other email lists related to anthropology. A list of anthropology-related associations. A collection that spans topics from business to language to anthropology humor.